Learning a new language such as Mandarin Chinese can be difficult. It becomes particularly overwhelming when you start thinking about all the grammar, vocabulary, stroke orders and radicals (just to name a few) that you have to memorize. While not trivializing how important it is to put in the time to master the basics of a language, there are methods of learning Mandarin Chinese that are less dry than simply copying characters over and over again into a notebook. While China does have a long history of traditional music, Mandarin Chinese Pop music (or Mandopop) emerged within the last few decades. Mandopop generally boasts deeply romantic songs with poetic, carefully crafted lyrics. The Mandopop craze in China manifests itself in karaoke venues known as KTVs. These venues are often full blown businesses with whole floors or even buildings dedicated to satisfying the karaoke needs of the public. It is a very common place to hit up after business events or dinners as well as just a place for teenagers to hang out and sing their hearts out. Here is a compilation of Mandopop artists each with one of their iconic songs from the 2000’s onwards that reflects their unique compositional style. 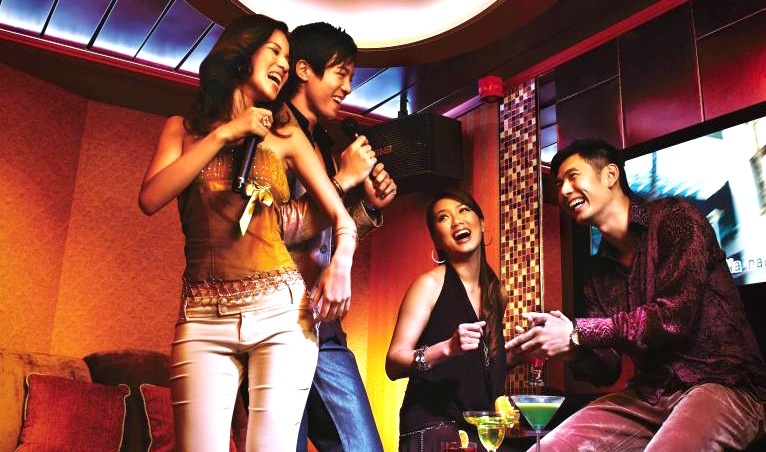 For newcomers to the language, the four different tones for speaking Mandarin do not matter when you’re singing it so need to stress out about your tone accuracy during karaoke! Becoming a fan of Mandopop might just be the push you need to take the next step in your Mandarin education! The song title, "童话" can be translated into "Fairy Tale," however this phrase often refers to children's stories. The character "童 (tóng)" comes from "儿童 (ér tóng)," which means "children." This song with its K-Drama-esque music video (or MV) and soaring emotional lyrics has become THE iconic Mandopop song that even manynon-Mandopop fans around the world have heard of. While 光良 (guāng liáng) is far from a one-hit wonder, 童话 is a recent Mandopop classic that is sure to be sung at many karaoke gatherings, so study up! I’m willing to become the angel in fairy tales that you love. We could not go through this list without mentioning global superstar 王力宏 (wáng lì hóng), a multitalented composer and performer who mixes a variety of genres in his songwriting such as rock and blues. His most popular songs are ones that are stripped down to just piano, vocals and some background strings such as "唯一 (wéi yī)," one of his earlier hits. "唯一" translates to “Only One”, and this title reflects the very romantic nature of many earlier Mandopop hits. I assure you, you are my only one. I’m alone here saying I love you to you through the phone, I really love you. Dubbed the “King of Mandopop”, 周杰伦 (zhōu jié lún) uses a mix of modern pop and traditional Chinese instrumentation to bring a unique flavor to his music. 青花瓷 (qīng huā cí), one of his earlier hits, is a perfect example of this. Using the lyrics, Jay Chou likens the beauty of a woman to legendary and well-crafted porcelain. Lyrically this song is also top notch with its imagery, so this song is a great one to learn if you want to expand your vocabulary. While she is a great songwriter in both English and Mandarin, 曲婉婷 (qū wǎn tíng)’s only major hit in Asia has been 我的歌声里 (wǒ de gē shēng lǐ.) A catchy song with simple yet meaningful lyrics, 我的歌声里 is a great song to start with if you need to start building some confidence in your Mandarin. The lyrics recount a straightforward love story with Qu Wan Ting professing how deep her love is during the chorus as shown below in an example translation. You exist, deep in my mind, in my dreams, in my heart and in my song. Known for his incredibly romantic voice, 林俊杰 (lín jùn jié) backs it up with equally poetic songwriting. This is another artist that will definitely come up at any karaoke or KTV session, and 一千年以后 (yī qiān nián yǐ hòu) is only one example of the many spell binding Mandopop melodies that 林俊杰 has written. This is another song that exemplifies the early need for deeply romantic Mandopop with highly exaggerated lyrics. Because a thousand years later, the world will have long been without me. No way to hold your hand or to lightly kiss your forehead. The sing-in-the-shower Mandarin rock ballad you never knew you needed! This song is so full of raw emotion which again makes it perfect for KTV. DISCLAIMER: ridiculous vocal range needed to sing the whole song, but hey that’s what the transpose function at KTV is for. Another great song without too many lyrics to use as a transition to more lyrically complex Mandarin songs. Known for integrating elements of jazz and blues into his writing, 方大同 (fāng dà tóng) is a unique Mandopop singer-songwriter with very quirky lyrics. His catchy and groovy songs will not only make you dance but also hopefully compel you to take the time to learn some of his more difficult Mandarin lyrics. Let’s find a touching film and cry, I’ll give you my shoulder to cry on so give me a chance to show my gentle side. While in no way is this a definitive list of the best Mandopop songs or the best Mandopop songs to improve your Mandarin, it is a good start to bridging your free time and your Mandarin exposure by constantly filling your earphones with it! As with anything, becoming familiar with the Mandopop scene could open conversations with other Mandopop fans, creating even more opportunities for you to practice the Chinese language! Founded in 2004, TutorGroup, the parent company of TutorMing, created the first commercially available synchronous learning portal in the world. TutorGroup offers world class Chinese tutors at TutorMing. For English learning, it offers VIPABC, TutorABC, and TutorABCJr. The company is backed by Alibaba, Softbank, Temasek, and Qiming Ventures. 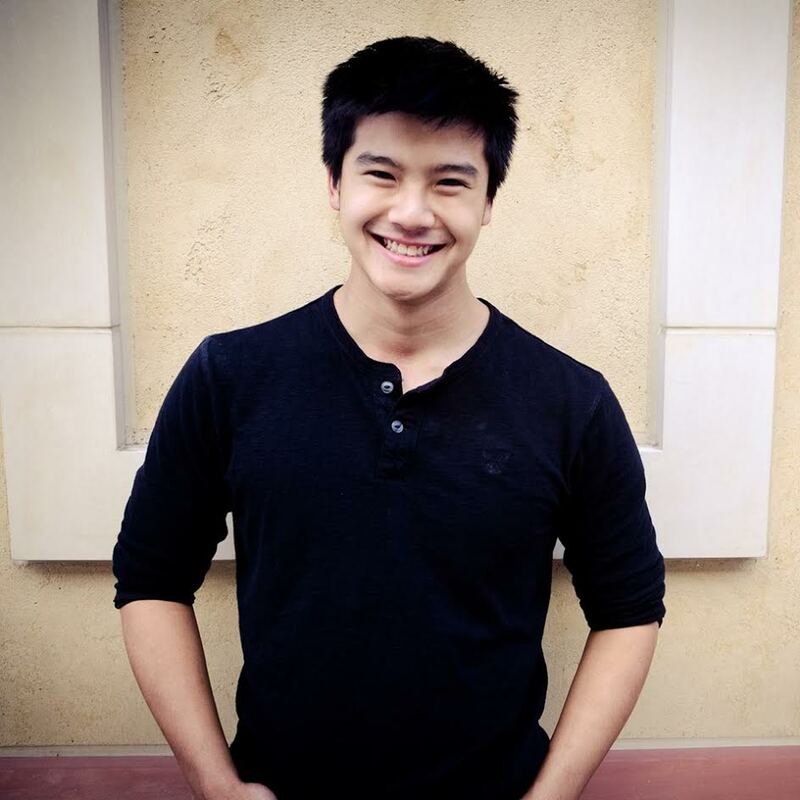 Leo Xia is a contributing writer at TutorMing. He spent 12 years of his life in China, before going to the University of Southern California (USC) to get his degree in Industrial Systems Engineering. Through his writing, he hopes to generate interest in modern Chinese culture while also fostering deep appreciation of China's rich history.